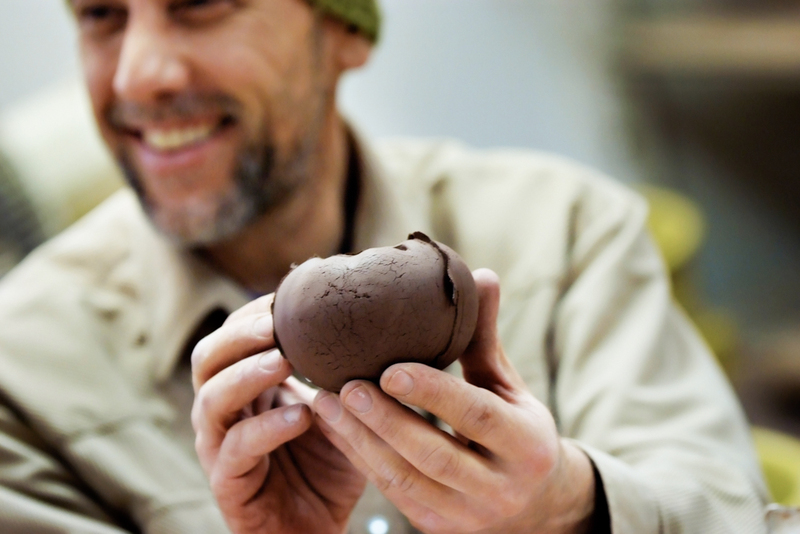 Learn to make your own pottery and sculptures out of clay! This class will cover handbuilding techniques and various glazing, finishing, and decorating techniques. Beginning students will have projects lead by the instructor, more advanced students can work on more self-directed projects.